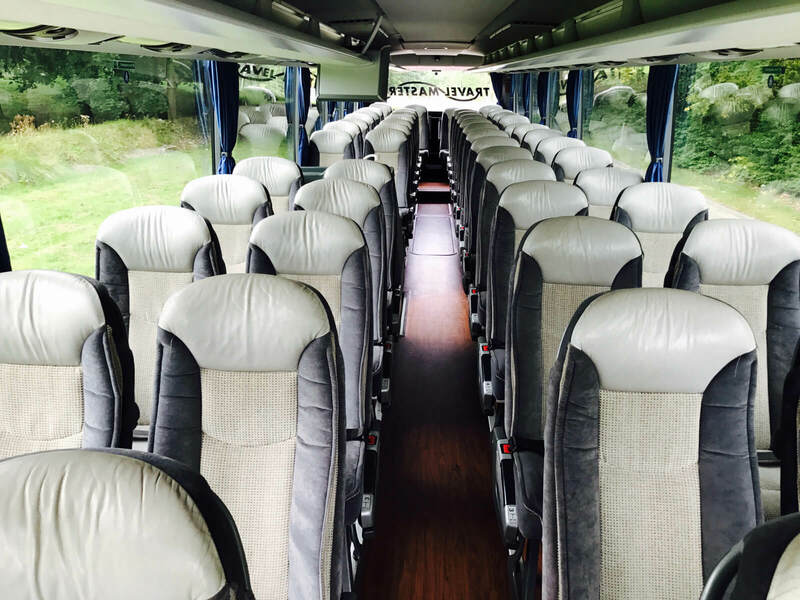 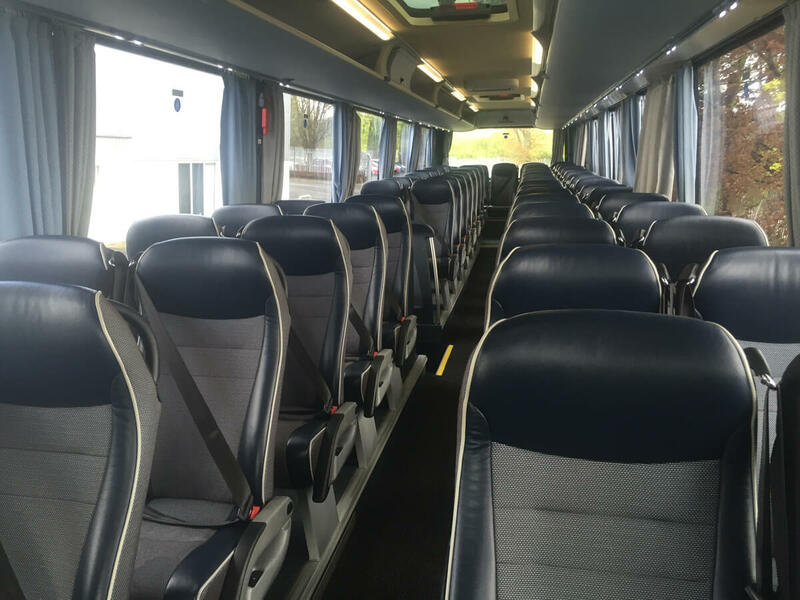 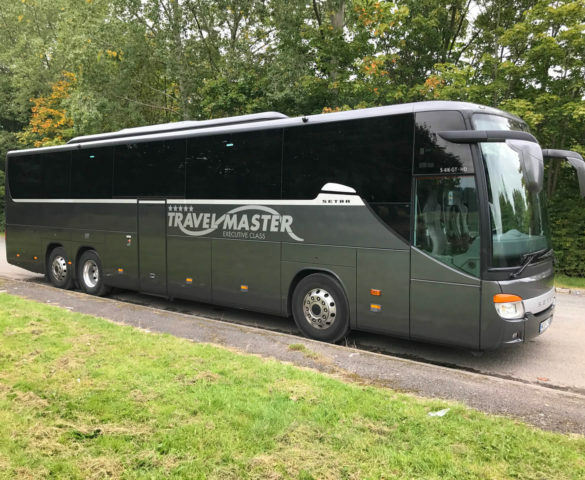 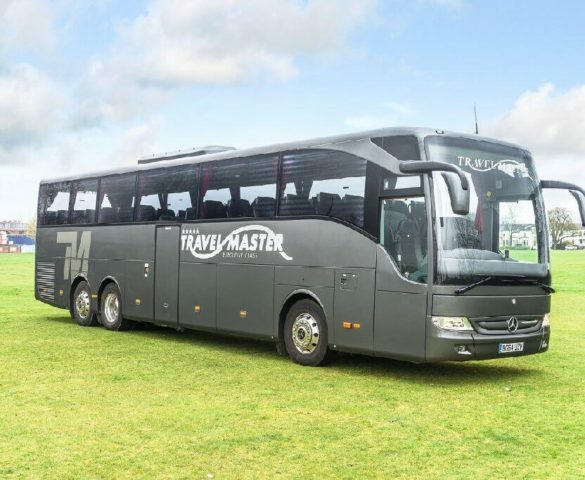 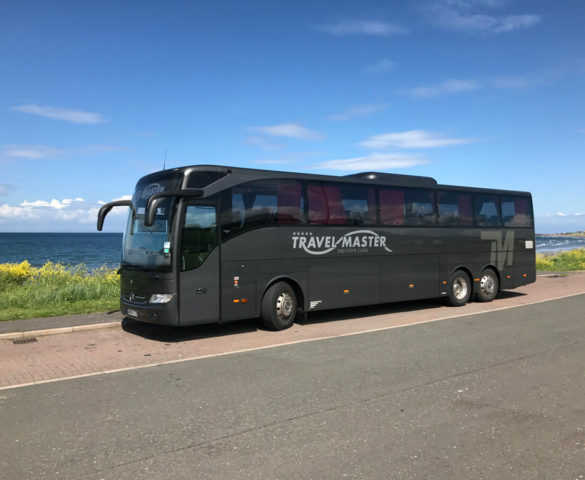 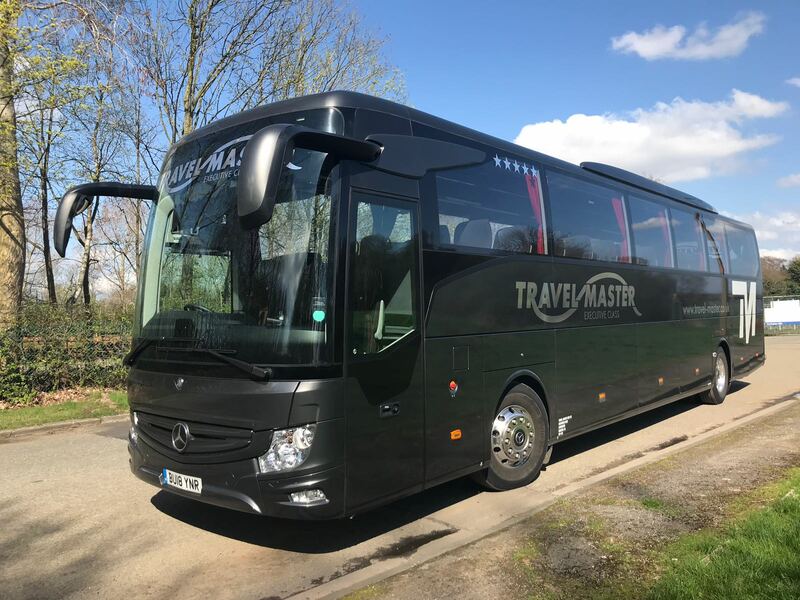 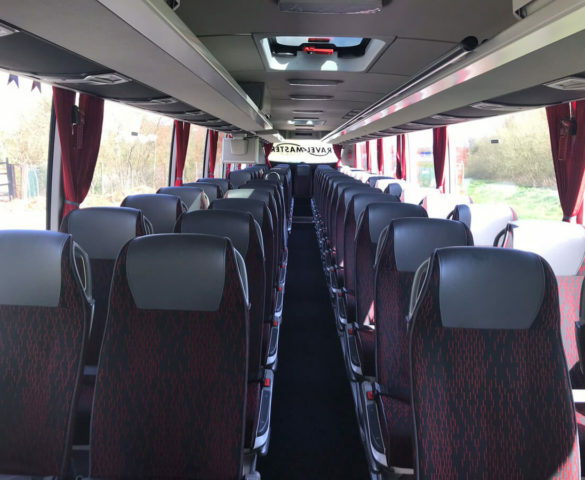 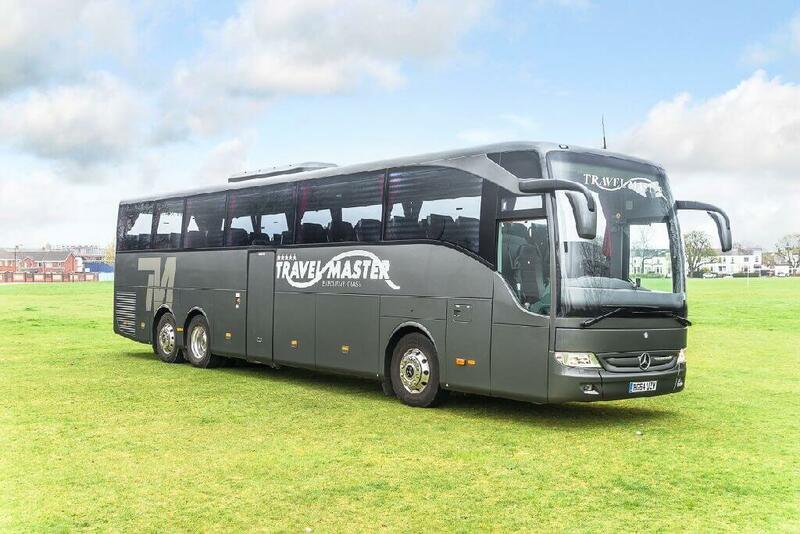 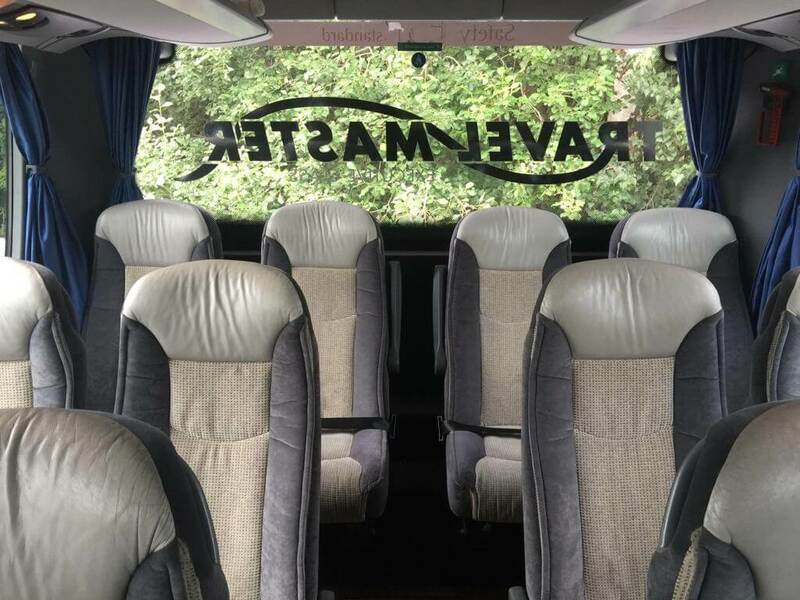 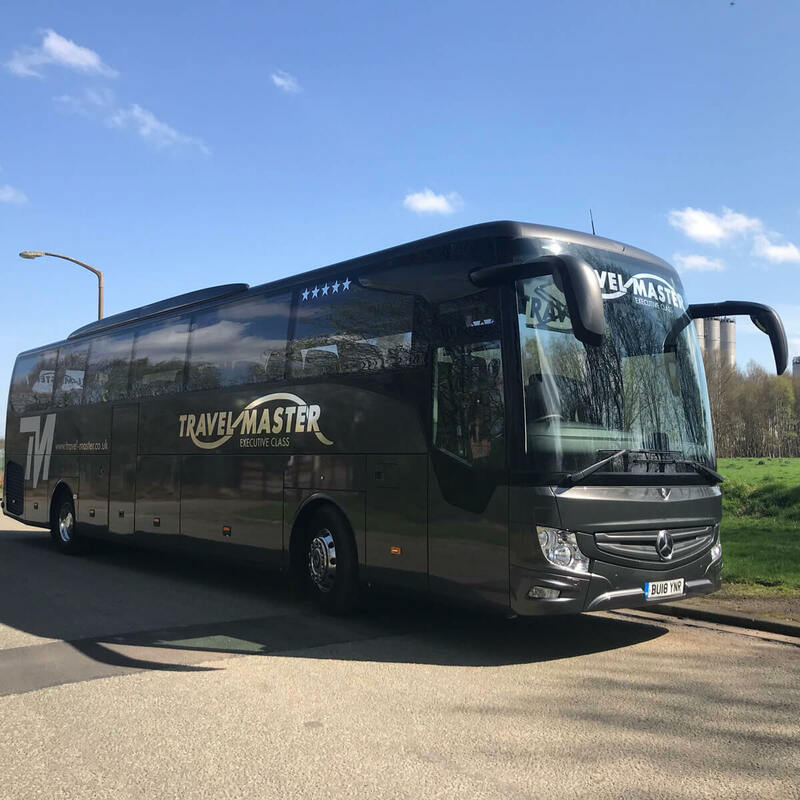 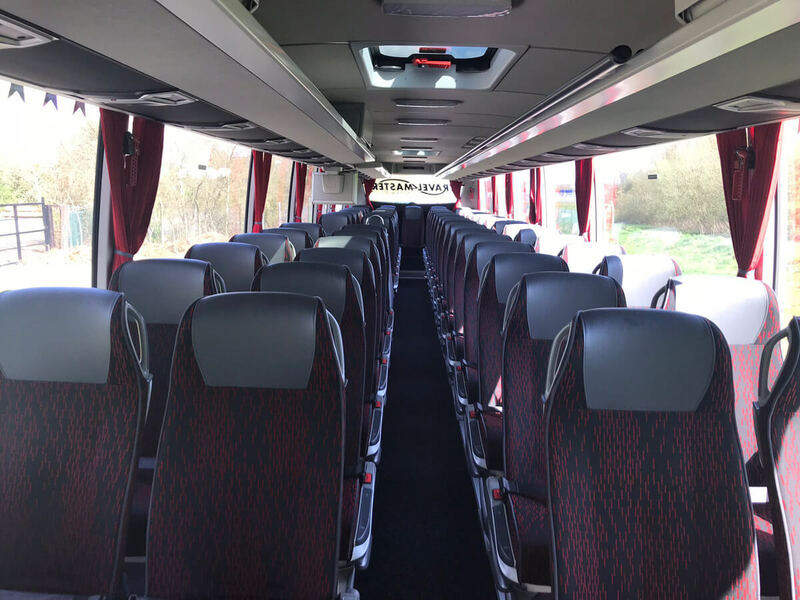 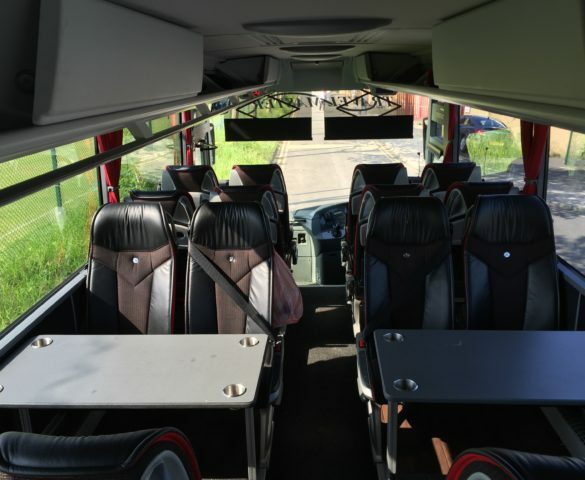 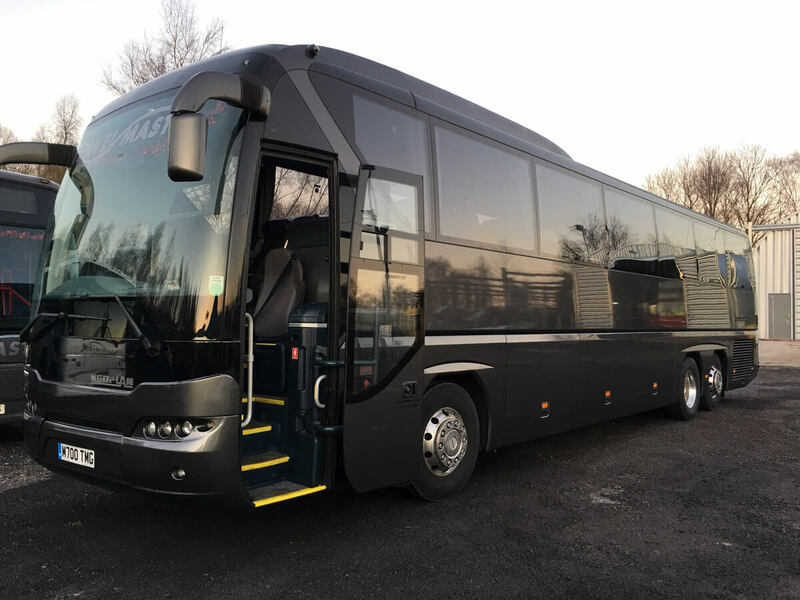 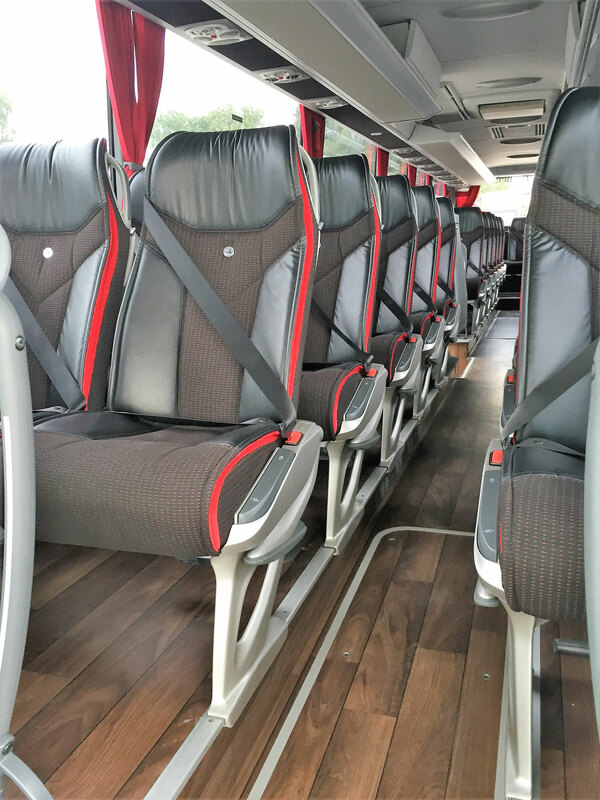 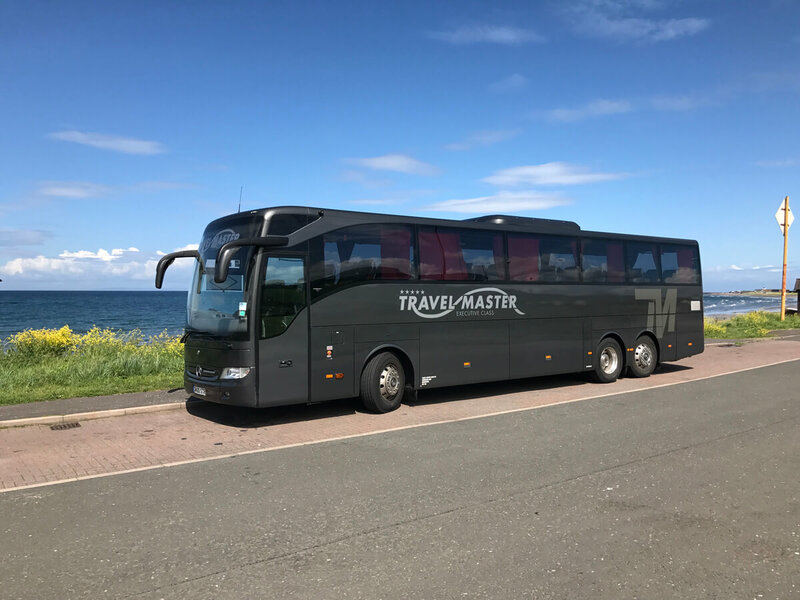 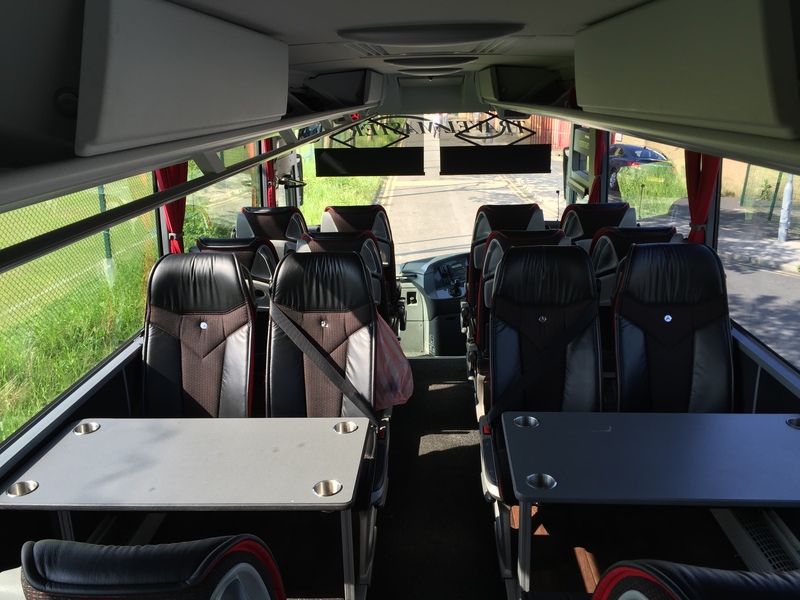 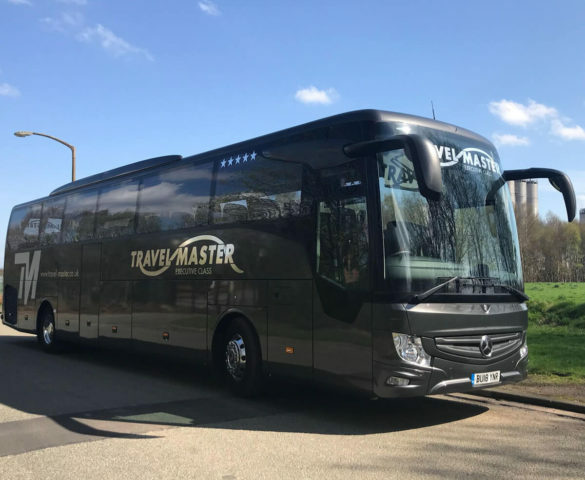 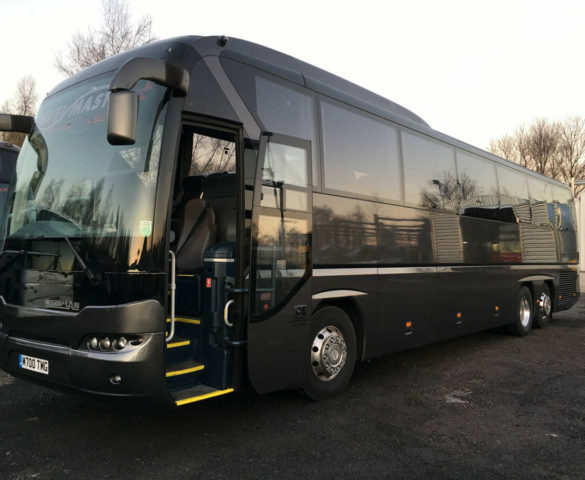 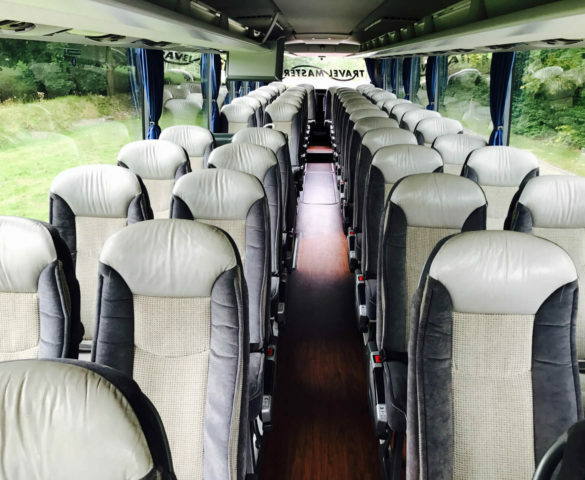 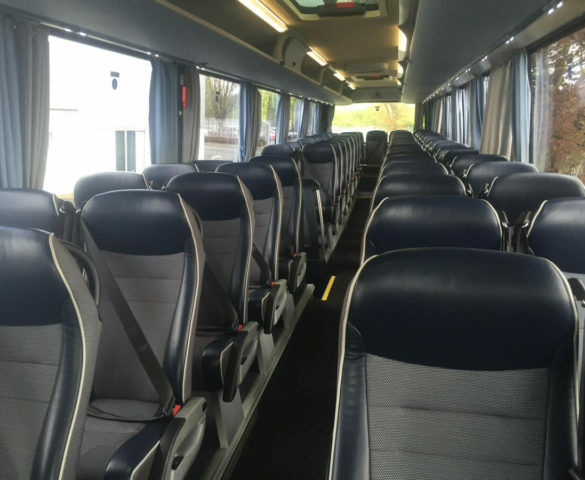 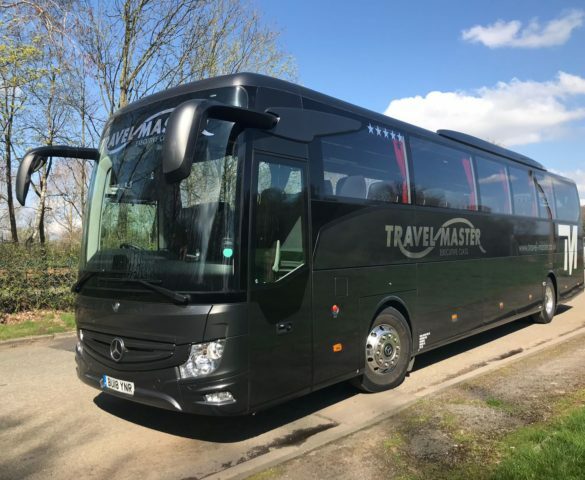 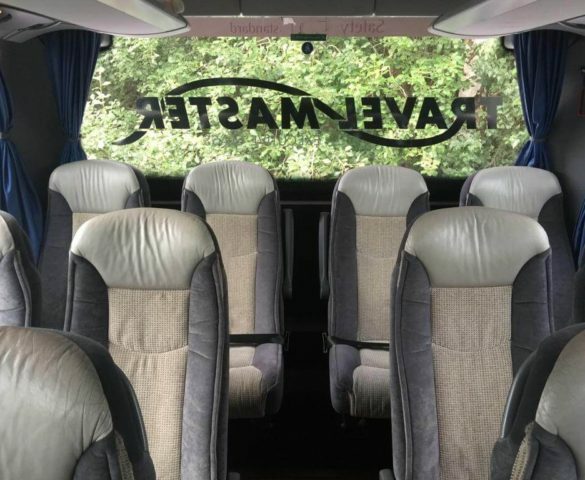 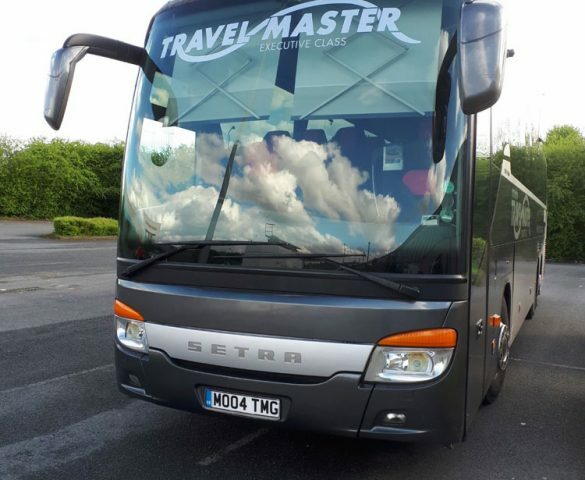 At Travel Master we operate a full range of luxury executive coaches catering for all sizes of groups with a variety of specifications which has made us one of the best coach companies in Manchester and the North West. 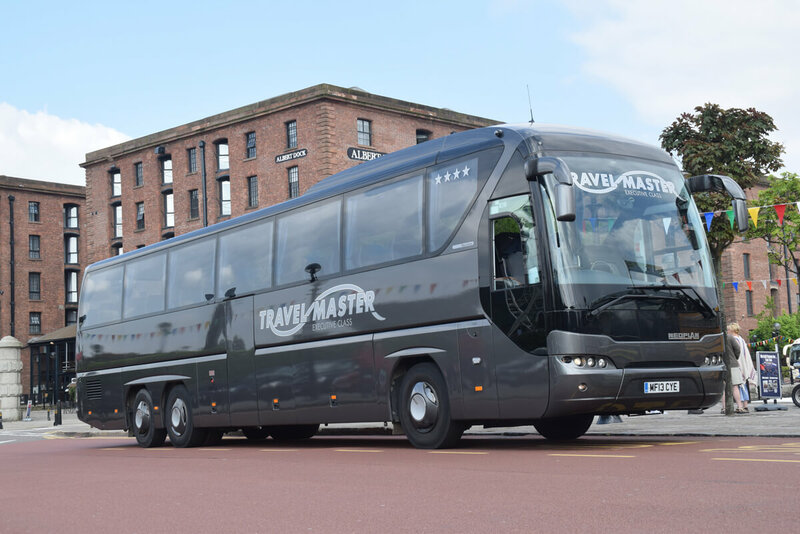 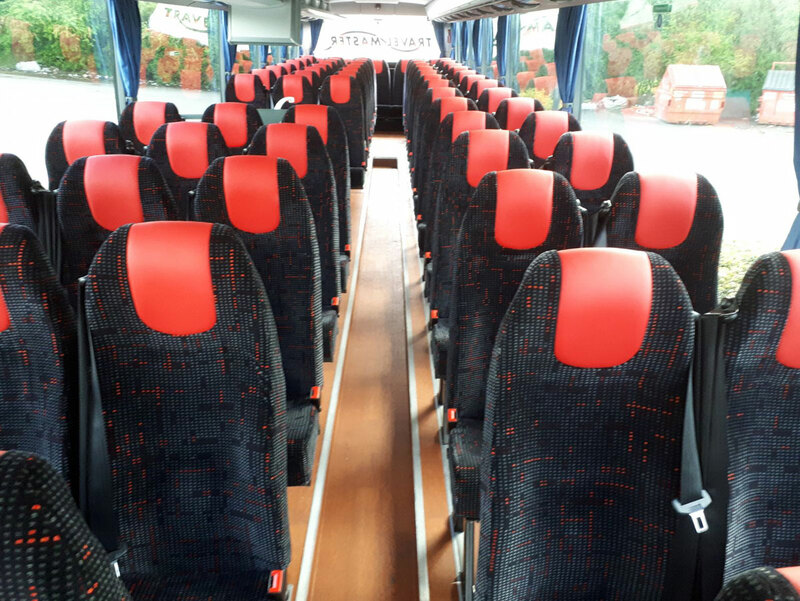 Every year we invest large amounts of capital in upgrading our coach fleet to ensure we continue to operate one of the finest fleets in the North West of England. 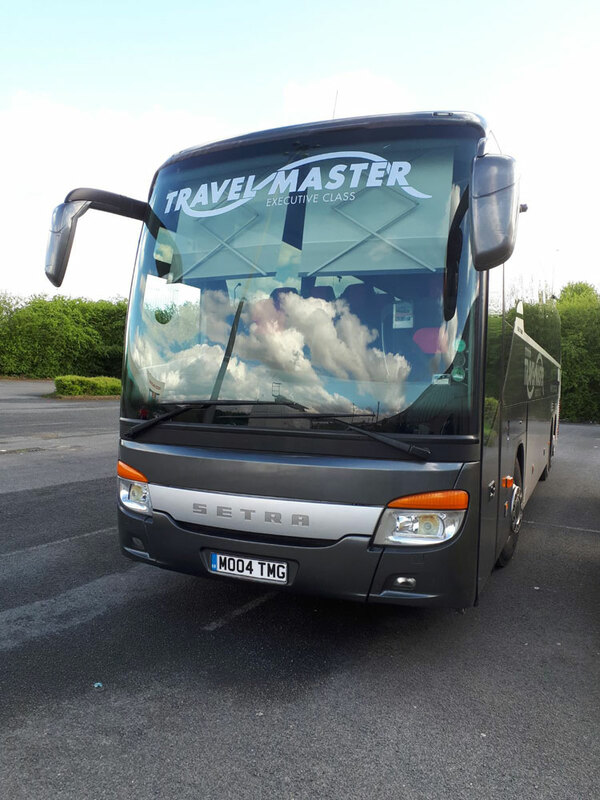 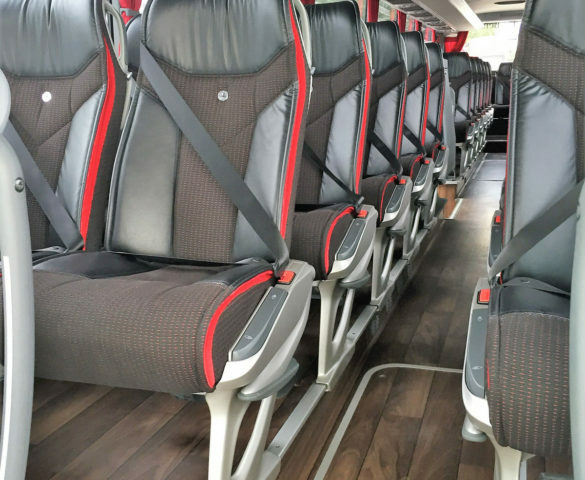 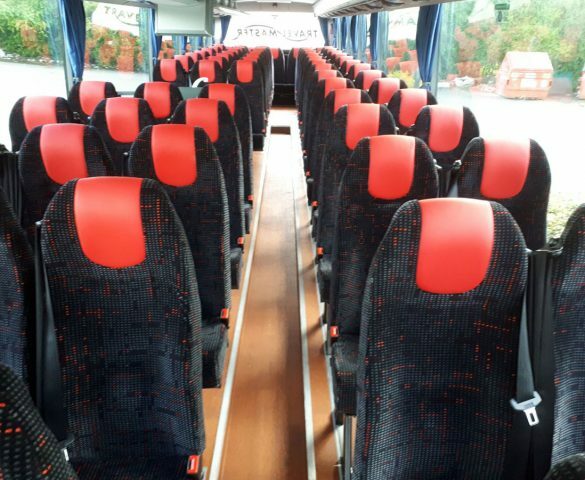 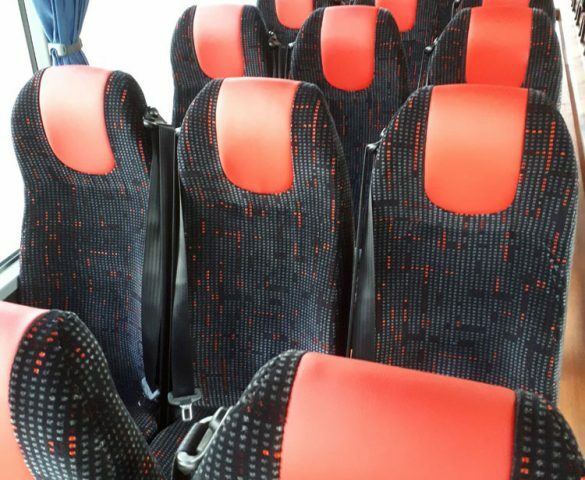 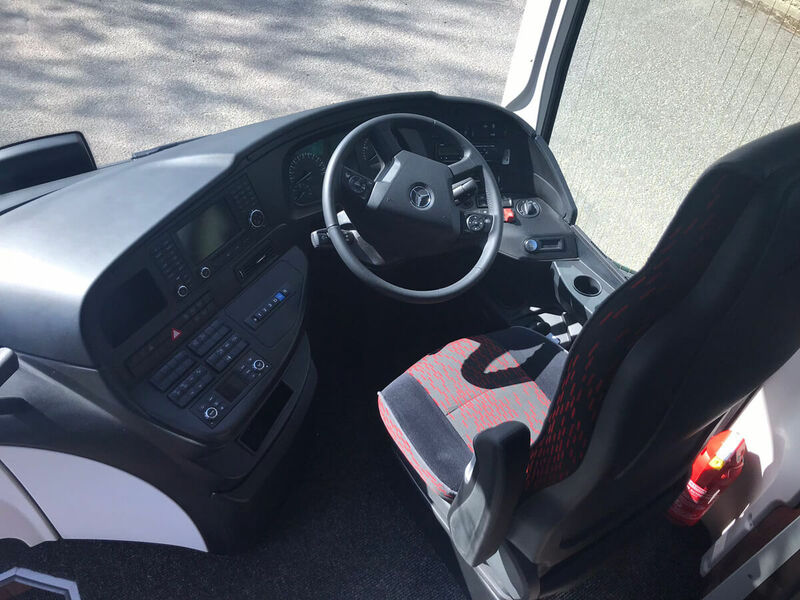 We take great pride in our company’s appearance and your comfort; so not only are our coaches exceptionally well maintained but our drivers are friendly, professional, smartly uniformed and above all ready to assist! The complete fleet is fitted with the latest tracking device for Traffilog; allowing us to provide our customers with an ETA at all times. 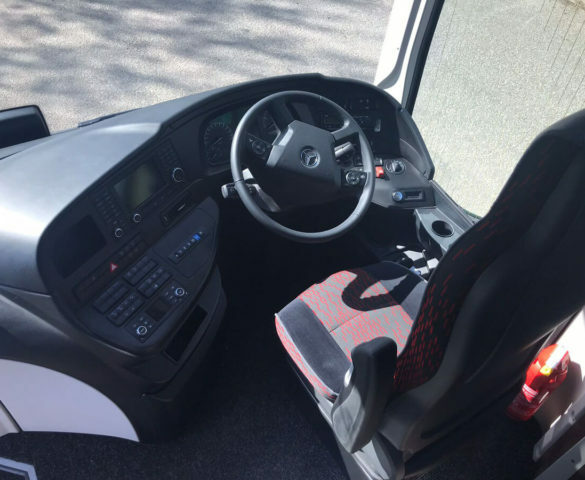 This system assists us in meeting our desire to support the cleaner environment by reducing unnecessary idling. 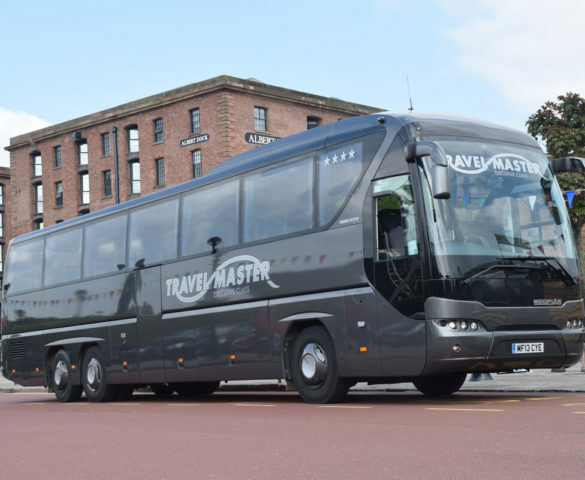 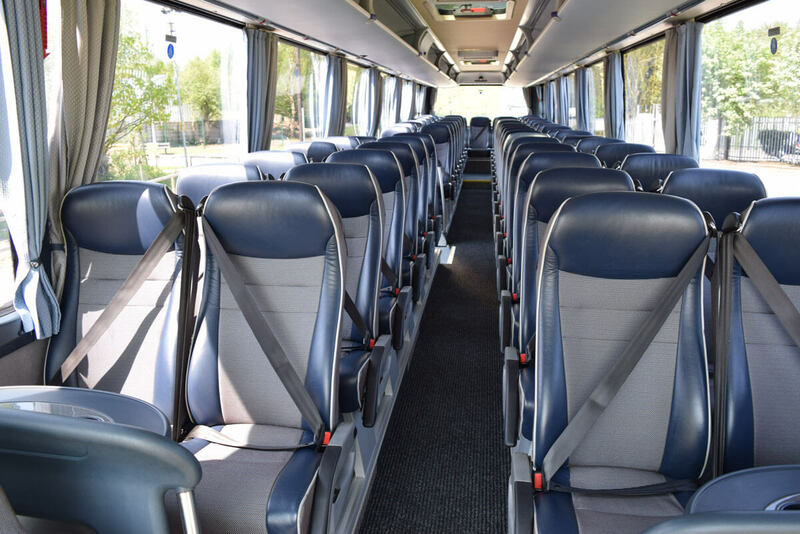 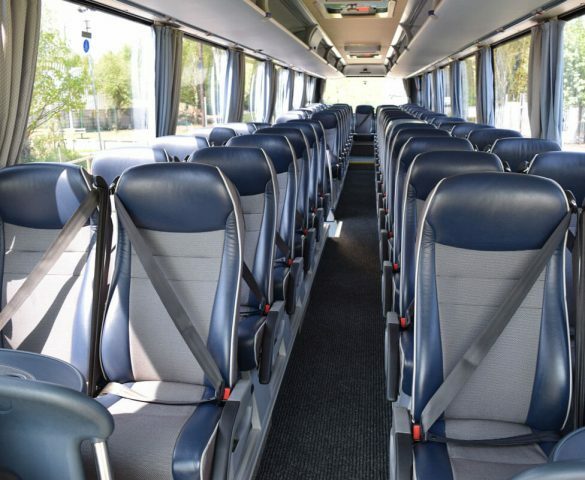 For your added re-assurance, Travel Master, have invested in CCTV throughout the coach and minibus fleet to further ensure passenger safety. 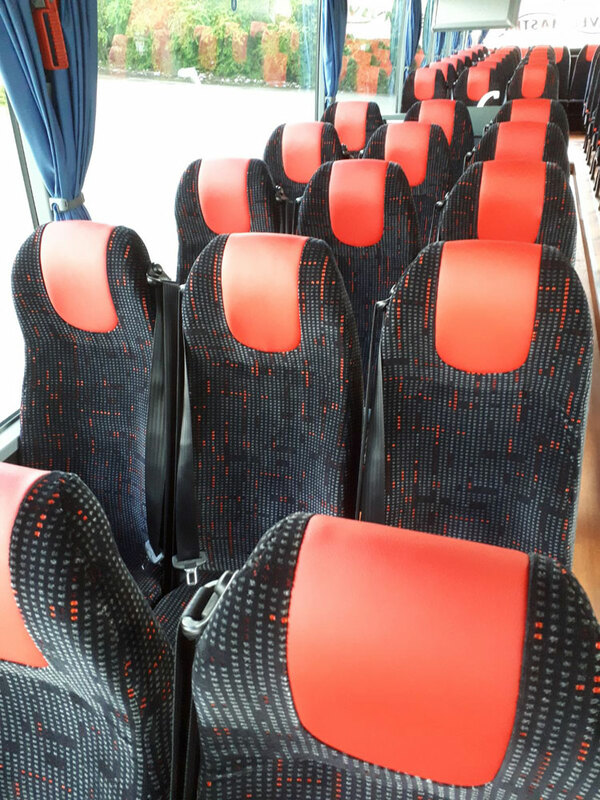 We take great pride in our appearance and your comfort, that is why our coaches are fully valeted on a regular basis.